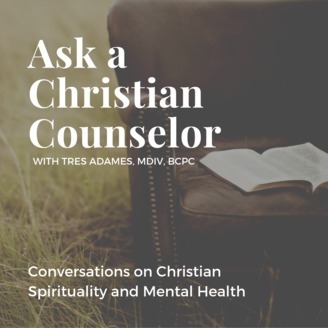 Tres Adames is a Christian Counselor in Phoenix, Arizona who helps others grow deeper spiritually, intellectually, and emotionally in their relationship with God and other people. Visit the website at: http://www.askachristiancounselor.net. 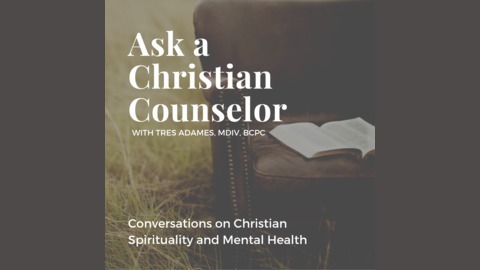 In this episode, Tres discusses his own experience dealing with burnout and goes over some biblical principles for alleviating stress, setting boundaries, and finding time for rest and restoration. For more resources, visit our new online store on our website.